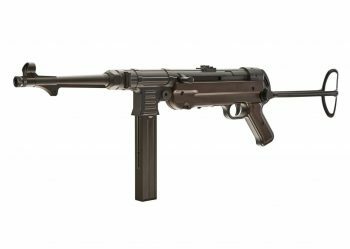 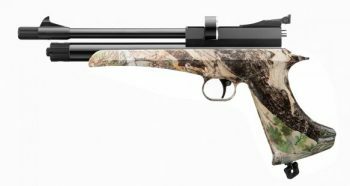 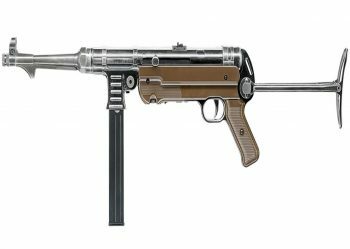 Co2 Air Rifles are great to either use for plinking or paper target shooting. 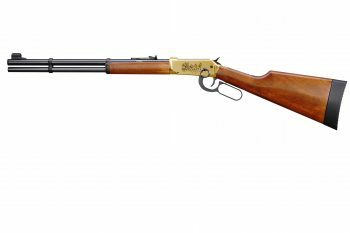 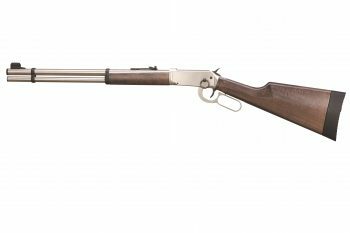 Crosman 1077 Rifle With a Wooden Stock. 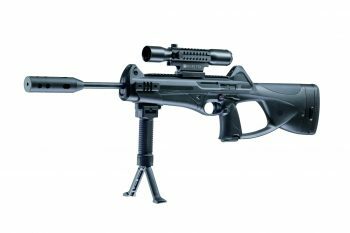 SMK Victory CP2 Rifle and Pistol.